It can feel like a gamble to call a technician for appliance repair or installation. Call a company you can trust. It Is Fixed Appliance Repair is a trusted source for appliance installation and appliance repair in Lawrenceville, Ga.
You don’t have to take our word for it! We have hundreds of positive reviews, which is more than most of our competitors combined. 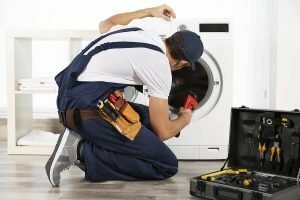 What makes It Is Fixed Appliance Repair different? We operate on a simple motto: Give great service and better prices. 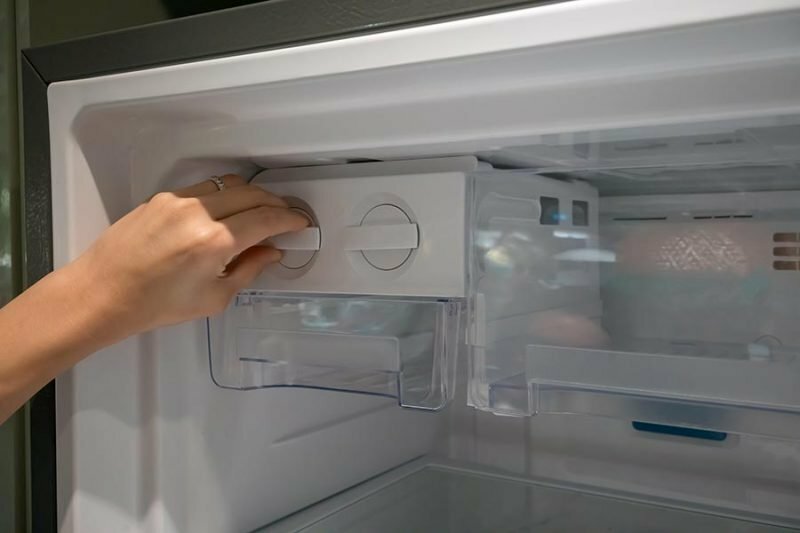 It sounds simple enough, but a lot goes into making sure we offer the best appliance repair in Lawrenceville that you can find. Same day appointments – Many times we can have a tech at your within hours of your first call. If we can’t make it out on the same day, we give you first grabs at our appointments for the next day. Evening and Weekend Appointments – It’s bad enough to have an unexpected bill, it’s worse when you have to miss work to solve the problem. That’s why we’re out late every weekday until 7:00 P.M. We work weekends too. Our goal is to make sure we work around your schedule, so you don’t have to rearrange your life to meet a technician. Short Service Windows – Almost everyone has had to deal with a service window that lasts all day. You have to wait around, and if you leave the house for even a minute, that is always when the technician shows up and leaves because you’re not home. We solve that problem by offering two-hour service windows. To sweeten the deal, we also send you a notification when our tech is on the way, so you can always make sure you’re home when the technician knocks. Quality is important. You don’t want to pay for service that doesn’t fix the problem or get a tech that doesn’t know what they are doing. Fortunately, with It Is Fixed Appliance Repair, you can count on getting consistently excellent service, every time. Our technicians are the best in the business. Each of our appliance repair specialists are fully certified, field-trained, licensed and insured. We take great pride in providing first-rate service, so we only hire the finest local technicians to work for It Is Fixed Appliance Repair. Our service is guaranteed. To give you peace of mind, we offer a 90-day guarantee on all parts and labor. If you are ever not fully satisfied, contact us, and we will do whatever we can to resolve the issue. At It Is Fixed Appliance Repair, we understand that a large unbudgeted bill can take a toll on your finances. That’s why we work to keep our prices as low as possible. Free Service Fee with Repair or Install. The average service fee can be from $35 up to $100. Our service fee is only $39.95, and if you choose It Is Fixed for your appliance repair or installation needs, we waive the service fee altogether! Our Prices are Upfront. We give you an estimate before starting work, so you will know to expect before committing to service. We never sneak in extra fees like mileage, travel, or restocking fees. We Offer Easy Discounts. You can save $20 right now by using our online form to request service. We also have specials during peak seasons, so check back when you need service, we might have a deal that works for you. We’re the appliance experts, but even with all our knowledge, we can’t predict your service fees without a full diagnostic. However, we understand you would like to know what service may cost. The following list gives examples of what other customers paid for appliance repair in Lawrenceville, Ga. Your washer goes through a lot of action when it agitates, spins, and tumbles your clothes but shaking, walking, thumping and rattling are definitely not some of those actions. If you notice your washer taking a stroll around the laundry room you need to check out our troubleshooting guide to help determine the cause of your washing machine’s wobble. It’s time for dinner, you’ve washed, chopped and prepped your food and now it’s time to turn up the heat but the stove won’t turn on. 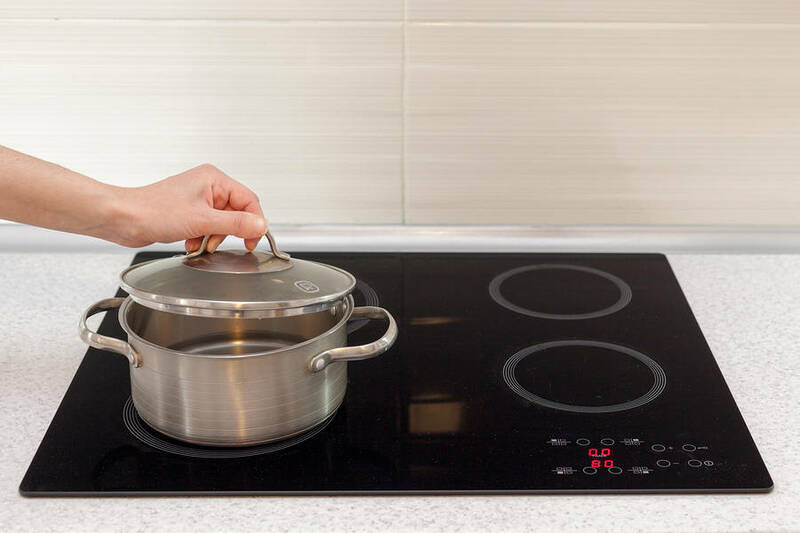 At It Is Fixed Appliance Repair, we understand that a stove that won’t turn on is a huge source of frustration so we’ve created this troubleshooting guide to help you with some of the most common causes for why that might happen. A dryer that stops unexpectedly in the middle of a cycle is very frustrating to deal with. There are several reasons this may be happening and you can check out our dryer repair troubleshooting guide to help narrow down the reasons and see if it’s an easy fix before calling out a technician to get your laundry operations back and up and running. Great service. Showed up when they said they would! Very good prices and helpful. Would recommend them to anyone! I think good service means a lot, especially when most companies treat you like a number. The man on the phone was very pleasant and had a tech out to my house right away. My oven had stopped heating, and they had it fixed before I missed a single dinner. The price was surprisingly reasonable. I would definitely call again.